Jack Culverhouse's first day at Mildenheath CID wasn't what he expected. Hoping to make a good impression, he walks straight into a culture of lies and corruption. Set up for a fall by his new boss, the only way he can save himself is to solve the crime alone — without the help of his colleagues. And it could end his career before it's even started. 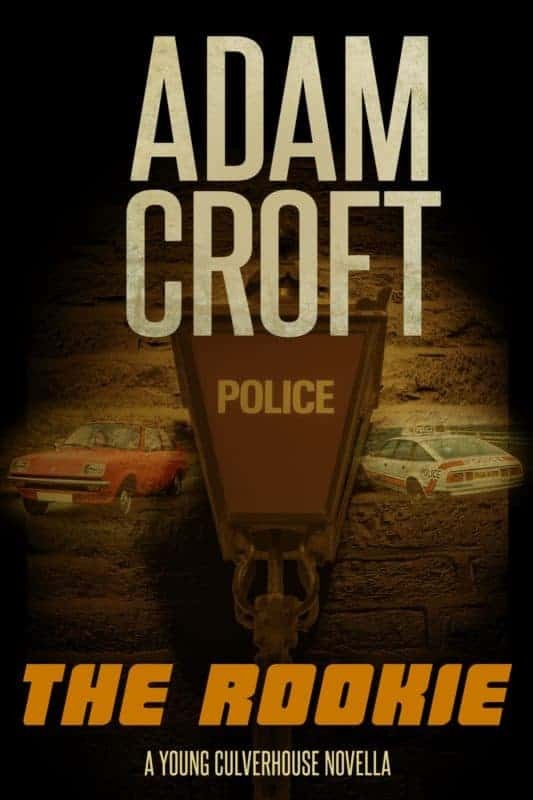 The Rookie is a prequel novella to the Knight & Culverhouse crime series.